Picture shown above are the Top 10 Overall Posts as of today, 5:14pm Manila Time. This comes from the views from the start of my blog to today. 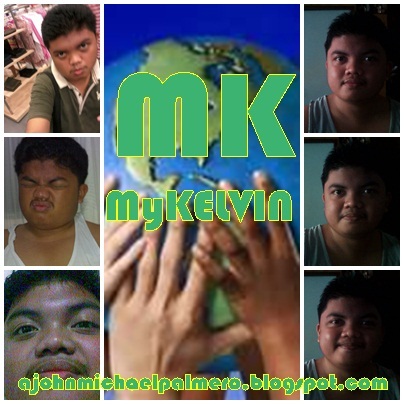 Please continue to view my blog because before the 2012 closes, the posts with the highest number of views will be dubbed as: "Loving Me Loving You: JM's Blog that You're Going to Love Year-ender Top 10 Blog Posts." 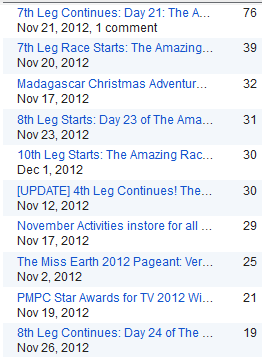 Such Top 10 Overall Posts will be blogged by the 31st of December at 10:30pm. So, please continue your support to my blog! XOXO!